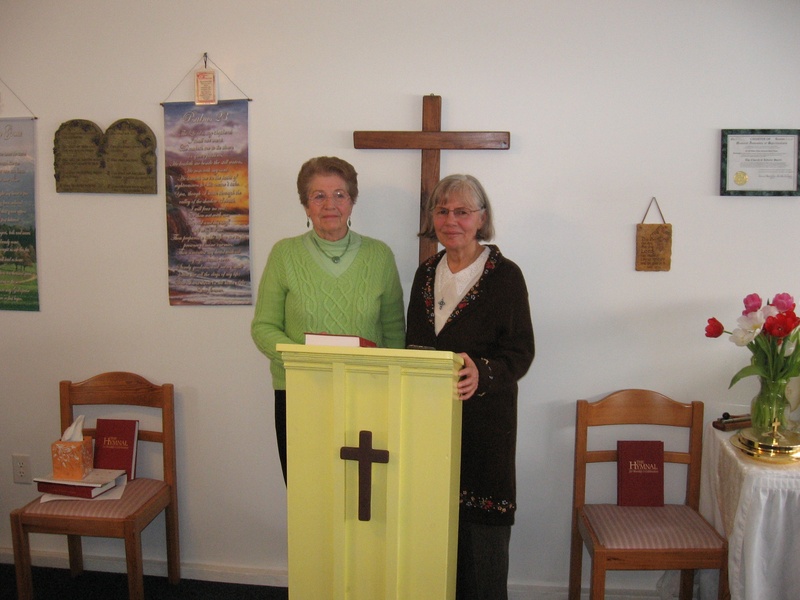 Reverend Sharon Lee Hairston’s pathway began when she attended her first Spiritualist service at the former Universal Spiritualist Church and met Reverend Marjorie M. Morin in October 1994. Rev. Morin invited her to attend classes. The Sunday services and Monday development classes taught her to appreciate the beautiful gifts God had blessed her with and to learn how to utilize these gifts with respect and appreciation. Rev. Hairston was ordained in Rochester, New York in 2000 following several years of study. In response to a spiritual calling, Rev. Hairston applied for a Charter to start a Church, which was accepted by the General Assembly of Spiritualists at a Board Meeting in New York City in March 2001. The Church of Infinite Spirit was so recognized and Rev. Hairston continues to serve and pastor with the assistance of Rev. 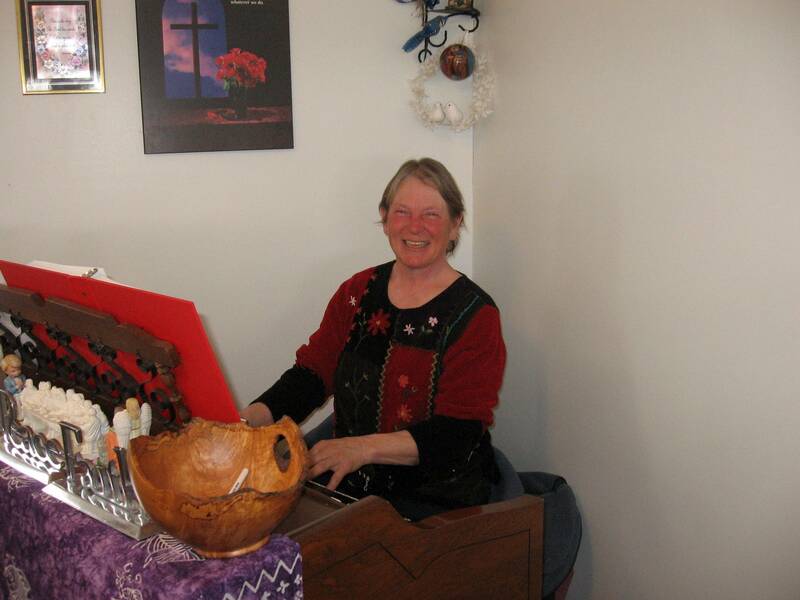 Delaine Bailey who was ordained by the General Assembly of Spiritualists in July 2010. Rev. 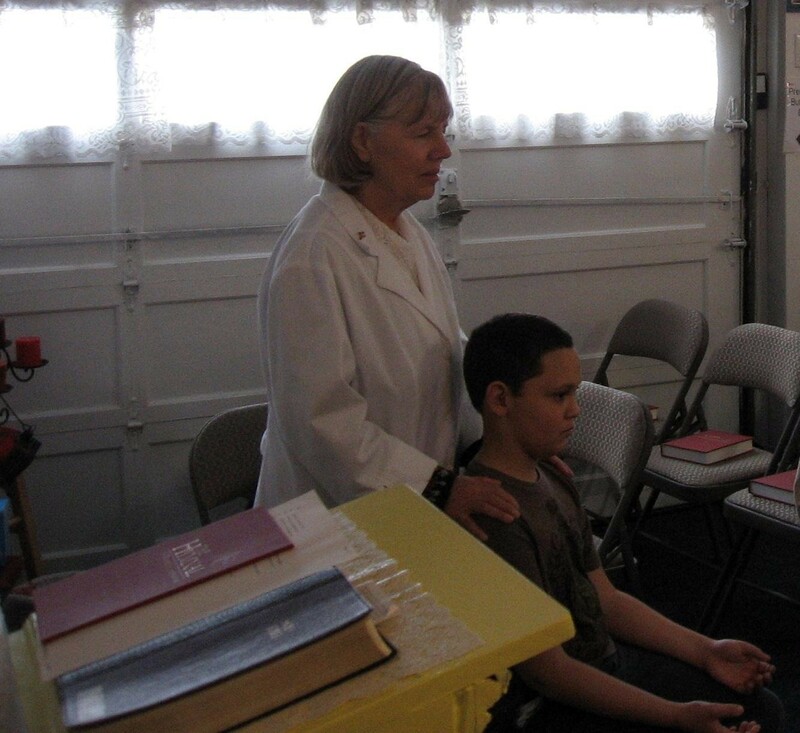 Bailey previously was ordained in New York City following several years of study. Rev. Hairston began a healing service at the Church of Infinite Spirit, which runs for a half hour prior to the worship service. 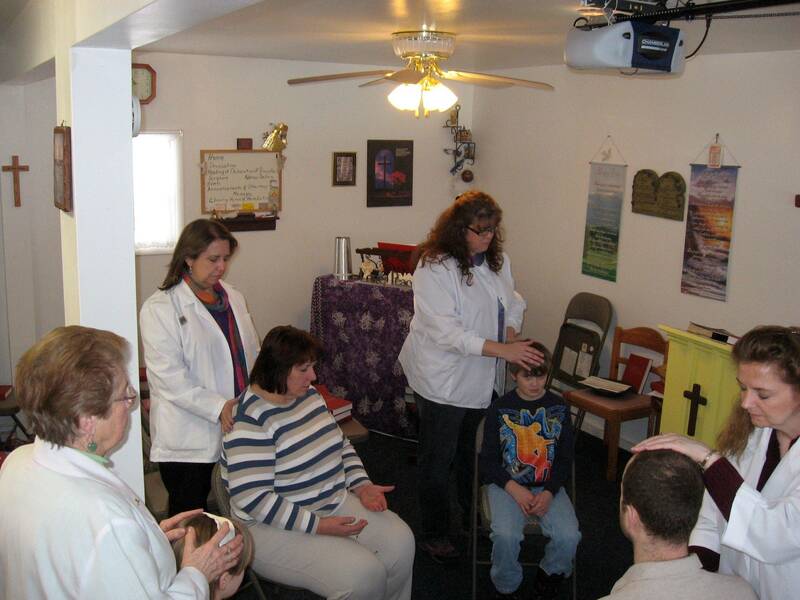 Church Healers who are certified through the General Assembly of Spiritualists and student healers under the pastor guidance work faithfully with the hands-on healing ministry every Sunday morning as needed. An active healing prayer list is maintained for those present and absent. In addition to her church responsibilities, Rev. Hariston is currently the Vice-President of the General Assembly of Spiritualists. She is a member of the International Spiritualists Federation located in London, England. Rev. Hairston serves many churches as well as the Lily Dale Assembly and has served the Freeville Spiritualists Association in past years.